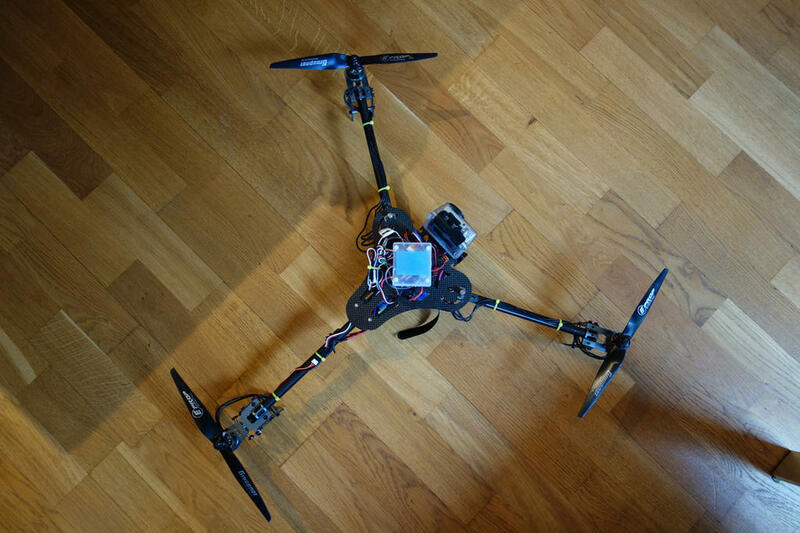 This is one of the nicest multirotors I’ve built so far. Lifts my GoPro with ease. Flies very stable and powerful enough for acro. And I love the fact that you can fold it in seconds and fit it in a suitcase for travelling. But to make it perfect you need to hack it slightly. 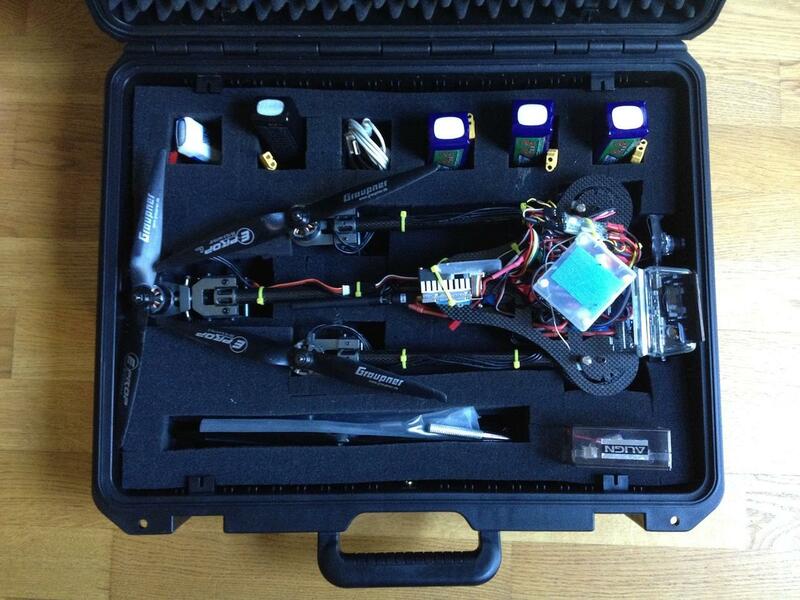 Turnigy Talon Tri LOS and FPV from Eirik Solheim on Vimeo. Props: Have been experimenting with different ones. Best experience with 10″ Graupner, GWS 9x5x3 and carbon 8×4.5 Slowflyers. 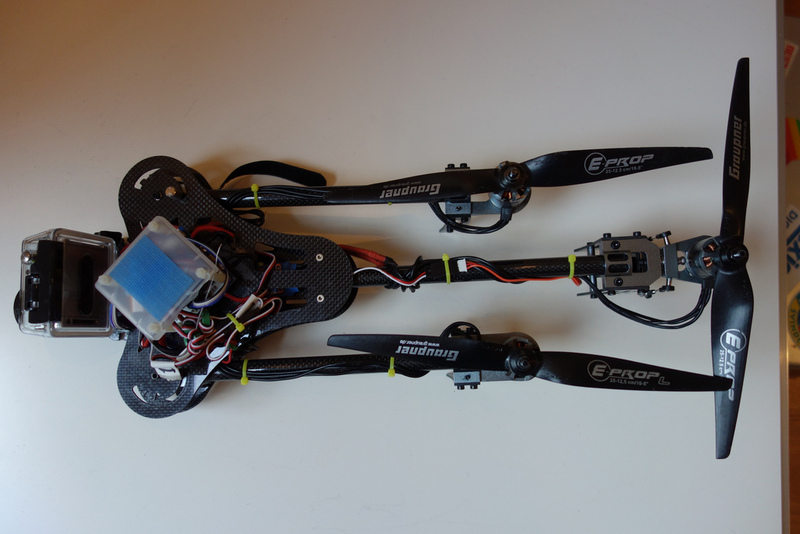 The frame in general is very nice, but the tail servo mechanism is not good enough. 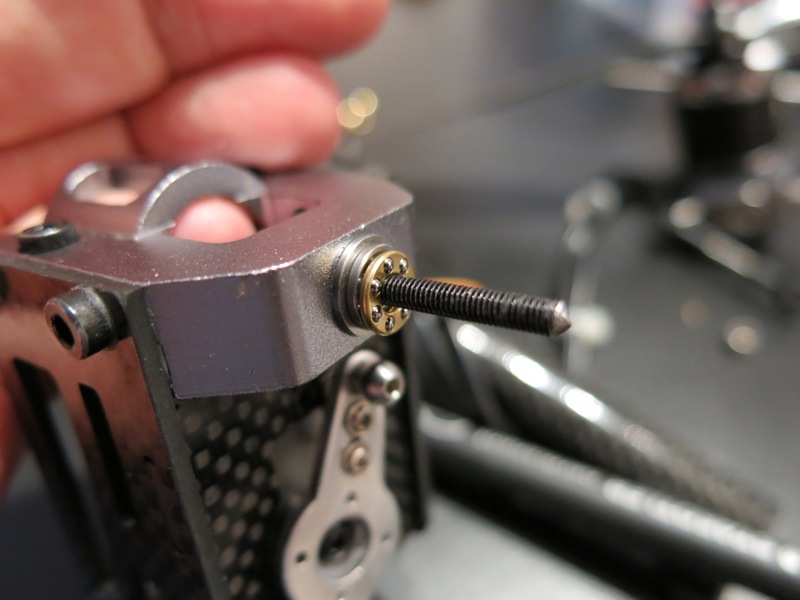 Fortunately you can fix that by adding two thrust bearings and a longer 3 mm screw. The problem is that the original tail mechanism is nearly impossible to get really tight and still smooth to move. If you add two thrust bearings this problem is fixed. I used these. 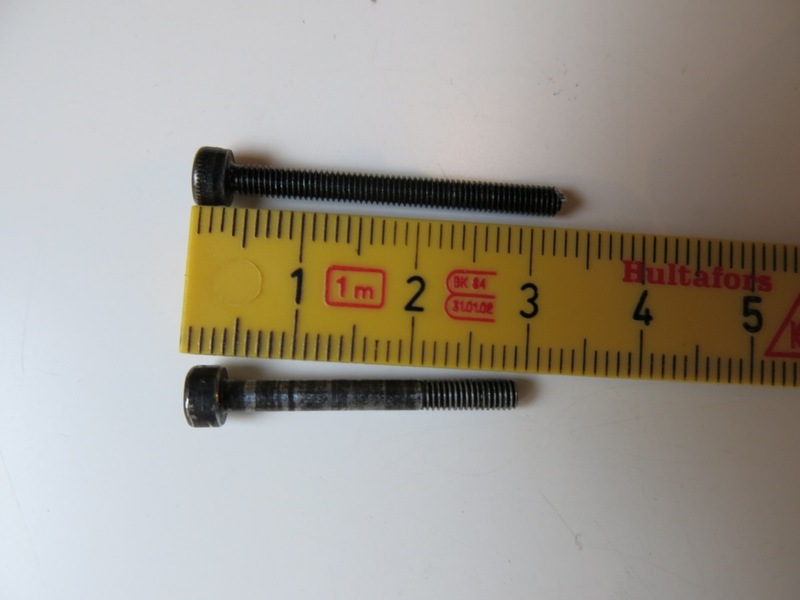 Then you need a 3 mm screw that is longer than the original. Approx 30 mm plus head. The original is 25 mm plus head. I used a 40 mm screw that I cut down to 30 mm. Now you simply assemble like shown in the images. 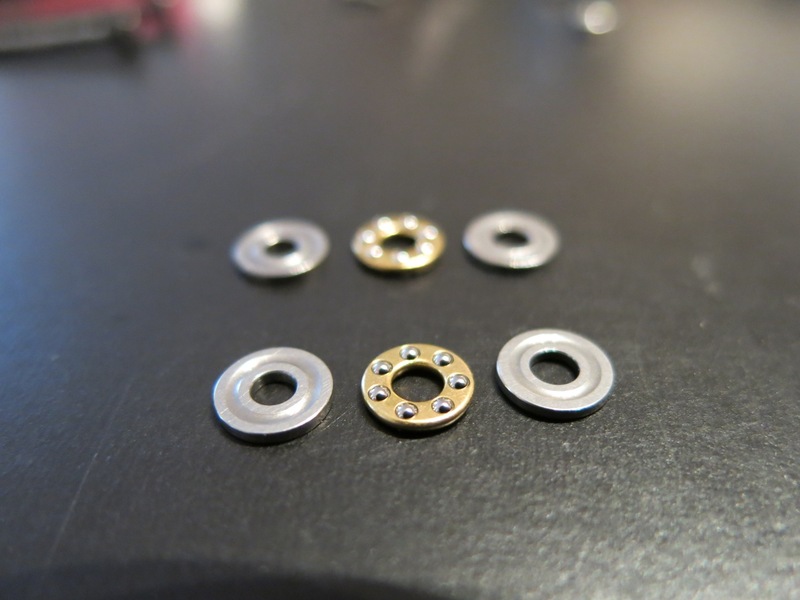 Screw with thrust bearing, mount, original bearing around the screw, thrust bearing, another of the original bearings, motor mount and then a 3 mm locking nut. 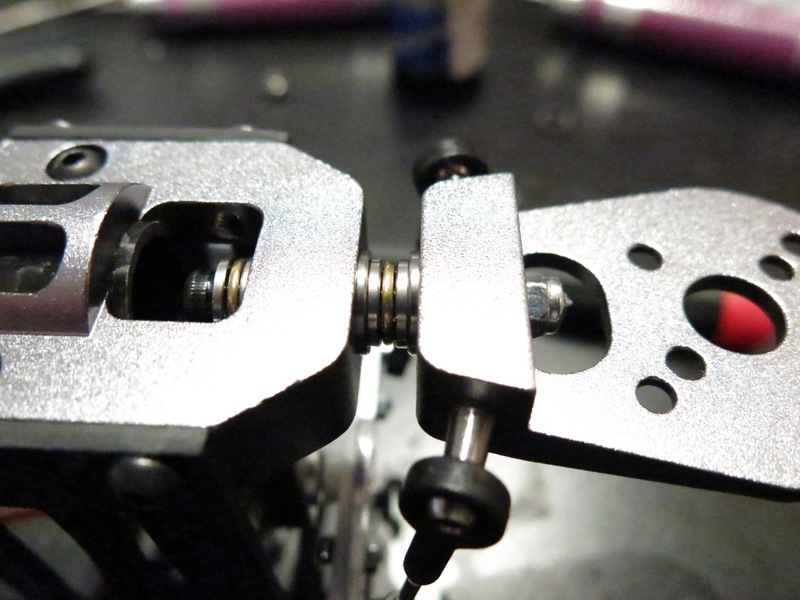 Tighten till you have it completely without slop but still smooth to move. In addition to this I’ve mounted the motor plates the opposite way of what’s indicated in the manual. In a serious crash it broke one arm exactly where it’s weakest: where it has a slit to fit the folding mechanism. I hadn’t had the time to buy extra arms, so I fixed it by fitting a 12mm carbon tube covered with epoxy inside the arm that broke. So, pack it and get out there and fly!